Fresh off of its recent New York Fashion Week runway show, Coach’s spring 2018 collection has arrived online and in stores. The iconic American fashion brand unveils a new season of clothing, shoes and handbags. From pastel-colored slip dresses to embellished handbags and leather jackets, these statement pieces will upgrade your wardrobe easily. 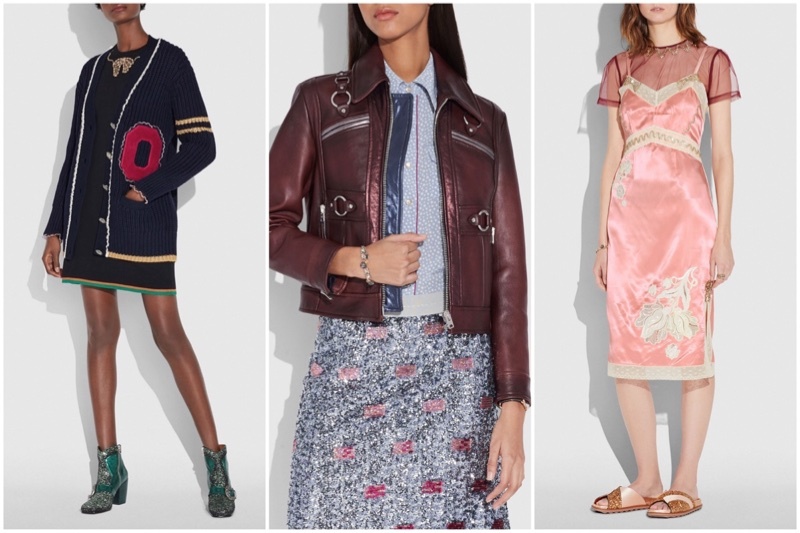 See some of our favorites from the spring-summer collection below, and shop the new season at Coach.com. 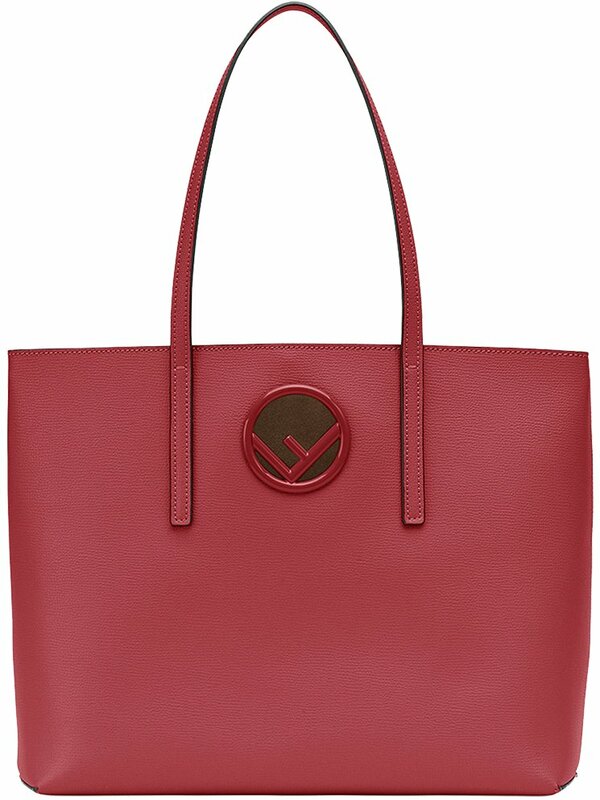 This bag is made from smooth leather with pockets at the front and back as well as a tea rose turnlock front. Inspired by the 1950’s, a slip dress features Coach’s iconic tea roses with burnished stones and sparkling trim. 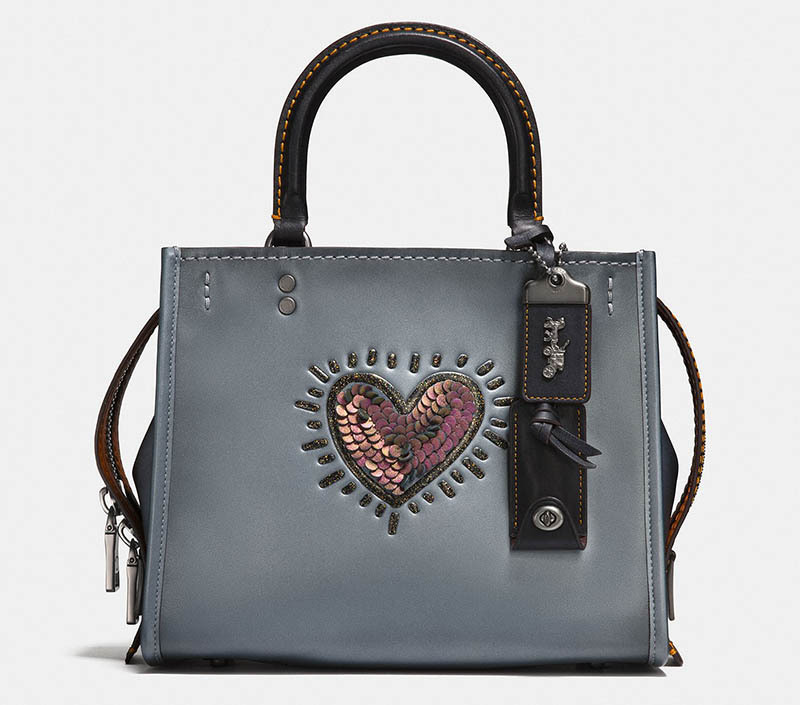 Keith Haring’s heart motif decorates the Rogue bag with leather sequins and glitter. Made from 100% lamb leather, this jacket features a burnished vintage effect with harness hardware. 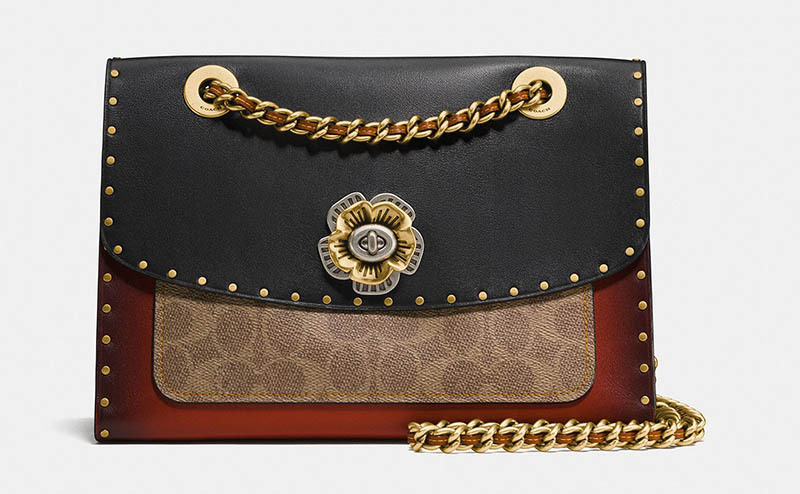 A petite crossbody bag is decorated with Americana patches as well as a gold chain. A vintage inspired varsity cardigan comes in a ribbed knit with metallic trimming. 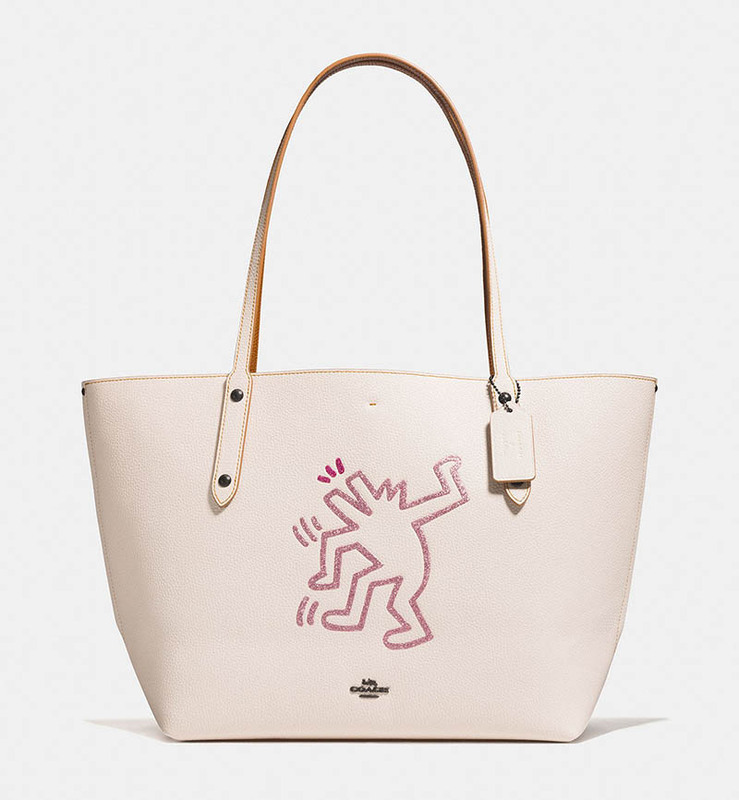 This tote bag features a playful illustration from artist Keith Haring. For a long time, the brides and the bridesmaids rule the fashion side of weddings. The bride’s gown is more of a big deal than that of the groom’s. In fact, the groom often chooses his attire to complement the bride’s. Even the classic tradition of “something old, something borrowed, something new, something blue, a sixpence in your shoe” is more geared towards the bride who carries four objects as good luck charms. Times are changing, however, as more and more trends come up to cater for the grooms and groomsmen. Whether it is about fashion or gift-giving, these trends add more flavor to the wedding. Weddings always seem to be too formal. It gives little room for a laidback theme, unless the venue is on a beach or a garden. But for men who want to forego the tuxedos and don a more comfortable outfit without the coat and the tie, then a casual look can do the trick. Many grooms opt for light colored slacks and button downs made of lighter material. This can be perfect on summer weddings. Others add accents to make it look more chic, such as vests and tweed jackets. Bow ties are also occurring more often. 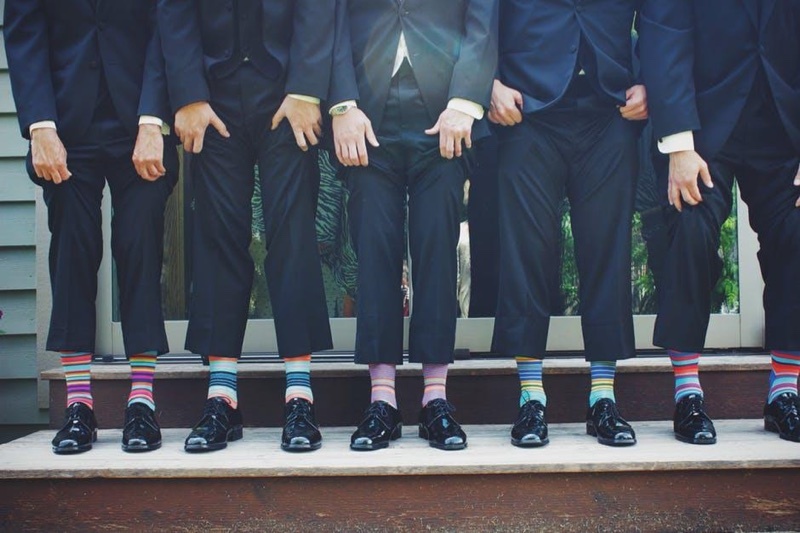 When grooms go for the casual look, it is expected that groomsmen should follow. Some groomsmen wear khaki pants or blue jeans. They even skip the jacket and roll up their sleeves. Tie and suspenders can spice up informal outfits too. Traditional leather is the norm but it does not mean you should follow it. Some try two-tone patent shoes. Others even go as far as comfortable sneakers. Just remember that although outfits do not always have to match your shoes, they should go together too. Choose something rustic for footwear but avoid being outrageous. Another trend nowadays is the advent of mismatched outfits. Bridesmaids have been doing this for a while, but boys are catching up. Groomsmen can go together with the groom’s laidback look by rolling up their sleeves and adding suspenders. They can wear different styles of suits in complimenting shades. This is very suitable in faraway weddings where the groom’s entourage cannot find the time to buy or rent a suit together. It is wiser if they use what they own already. Some groomsmen even wear tops in different colors that still somehow go together. The era of generic thank you gifts for groomsmen is over. Now a groom have so many options to choose from to let his entourage know how much he appreciates their presence and support. There are the customized caricatures that can bring great friends together or better yet, add more fun to liquor flasks and get them unique groomsmen caricature flasks. Others try to match the personality of the groomsmen to their gifts. Give bookworm Mike the newest edition of his favorite book series. Or a combat duffel bag for your adventurous buddy. Traditional does not have to be boring. Mixing and matching outfits can make the special day more fun and unforgettable by not looking like everyone else’s wedding. Grooms and groomsmen can be as relaxed or adventurous as they like, from outfits to gift-giving. 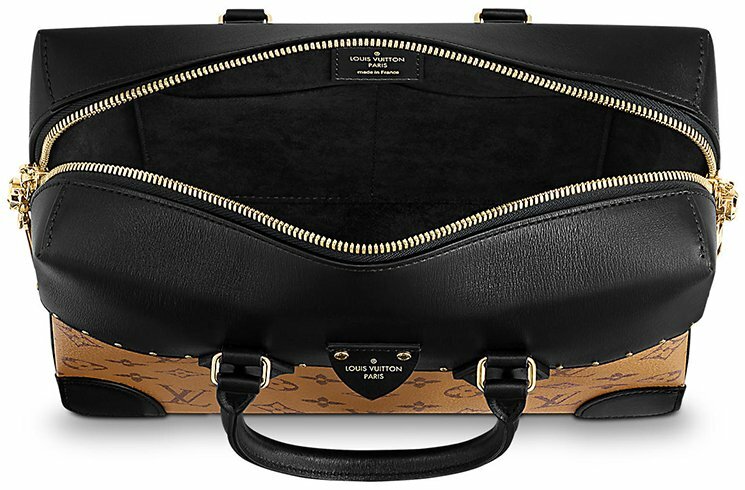 The Louis Vuitton City Malle Bag will become your next crave. So what is this bag about? 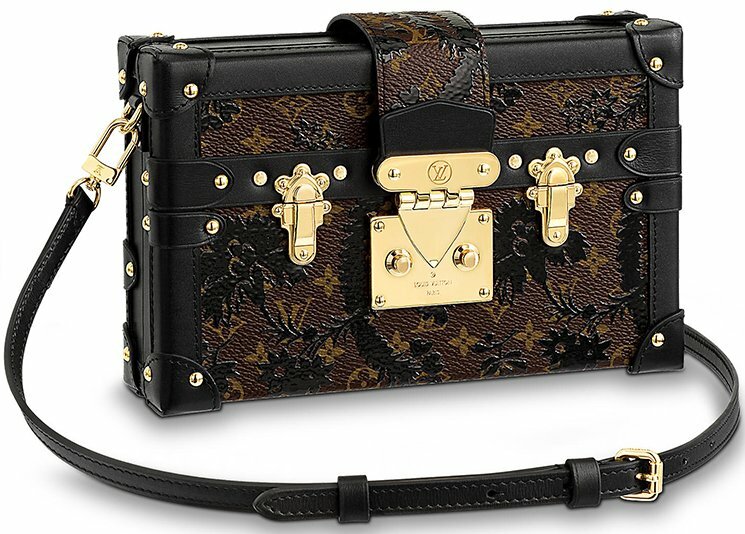 Remember the Petite Malle Bag? Yes the one that’s inspired by the Classic Trunk. Well, this City Bag is the tote bag version. It looks beautiful, iconic and vintag-ish, so do you like? 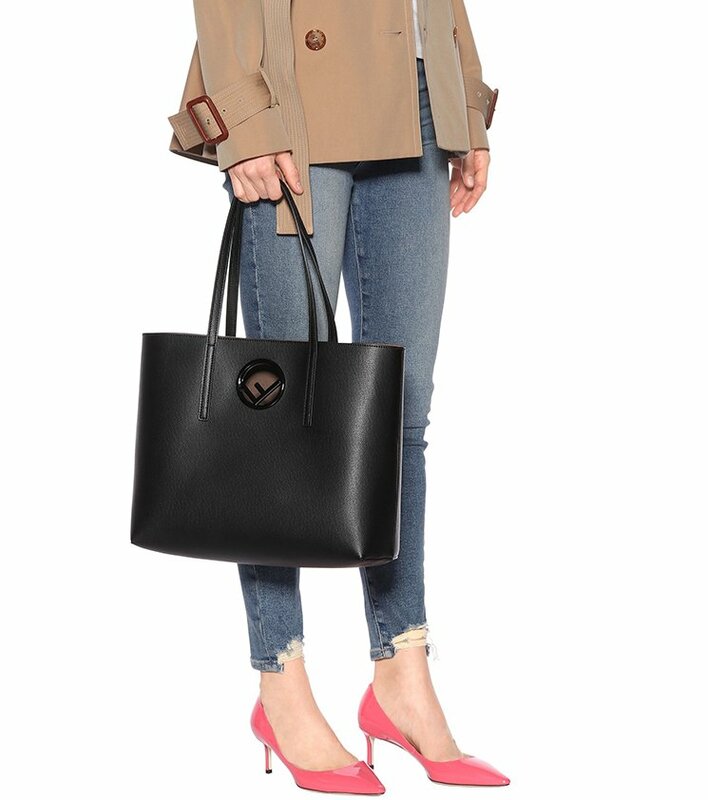 The City Malle Bag is truly a fashionable city bag. It’s designed with the structured schoolbag shape, which makes it perfect for the working woman. 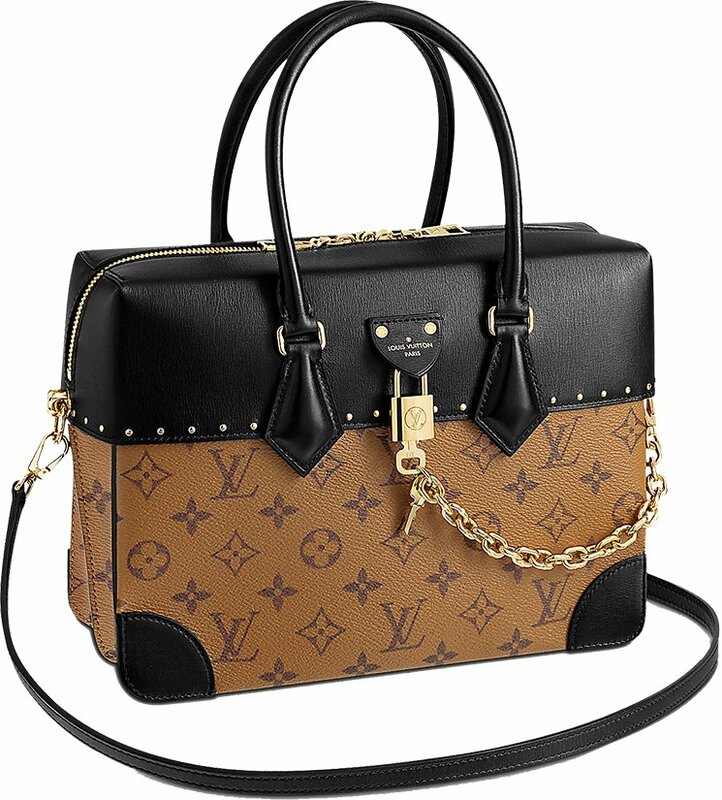 The combination of part calfskin leather and part Monogram screams modernity yet at the same time maintaining its classic appeal. 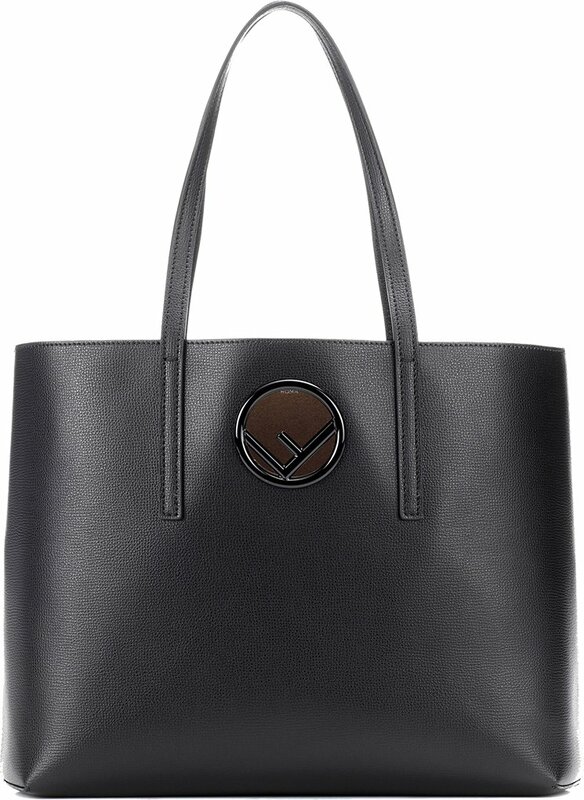 The top comes with two Toron leather handles, but also a long leather strap for shoulder carry or cross body carry. If you look closer, there are studs designed around the smooth leather part. 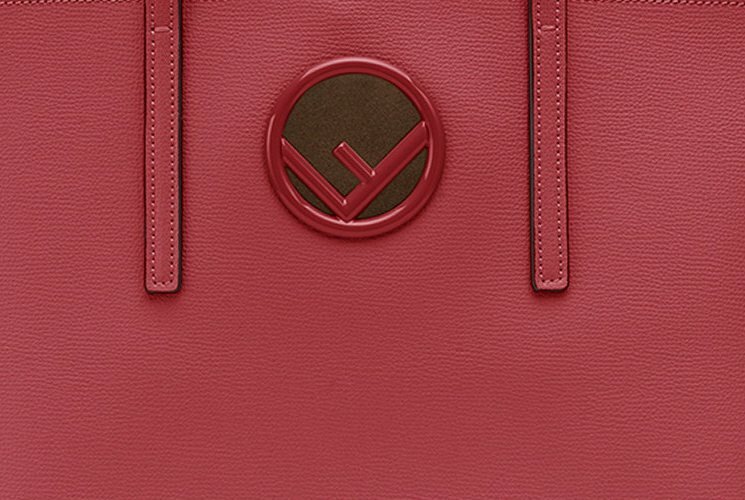 The bottom corners are also refined with smooth leather patches while the bottom center is crafted with Monogram (or Reversed Monogram) print. 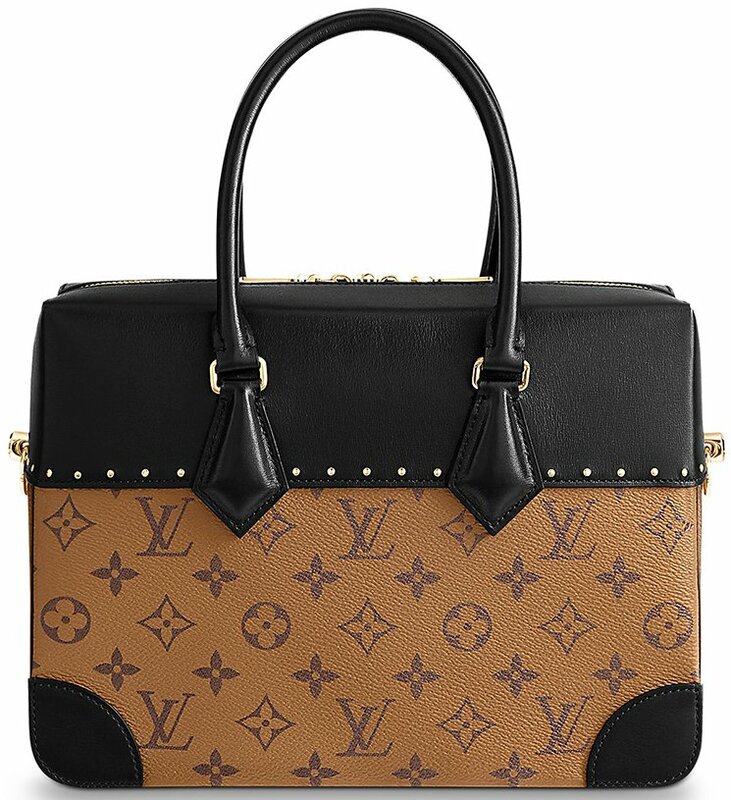 This handbag is definitely urban-chic, which makes it ideal as an everyday companion. 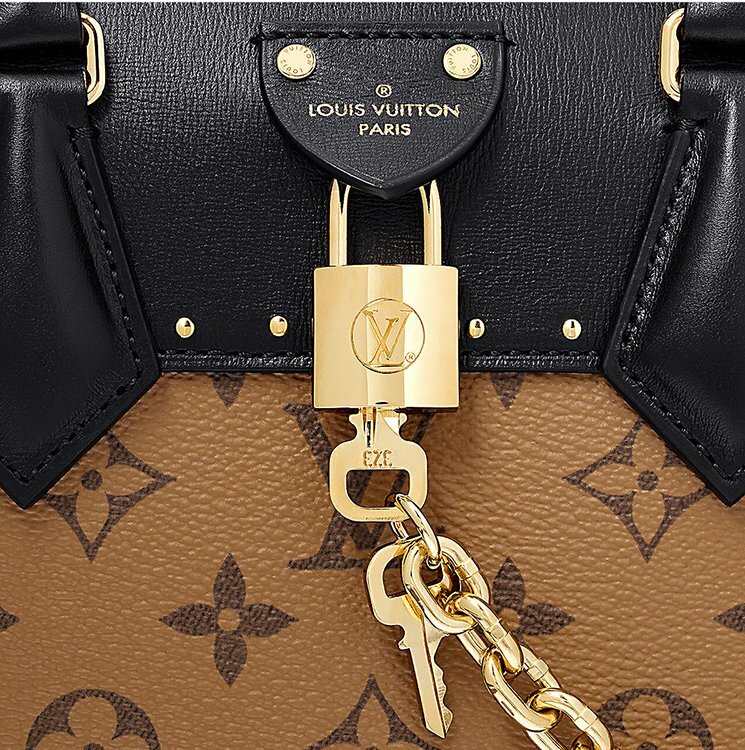 The center is built with a center lock and key, attached to an elegant chain that goes to the side. 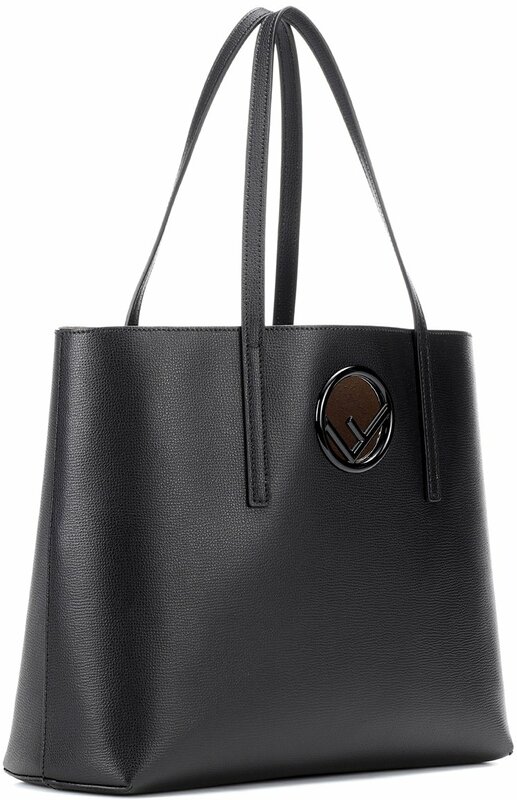 The interior is what qualifies it to be the ideal bag for the busy or working woman. The inside is made with 2 double flat pockets as well as one large interior. There are enough space to store all your daily essentials. Measuring 11.8’ x 7.9’ x 5.9’ inches, priced at $2860 USD, $3400 CAD, €1980 EUR, £1850 GBP, $23700 HKD, ¥336960 JPY, 21900 CNY via Louis Vuitton boutiques. Vera Wang taps Freja Beha Erichsen as the face of her spring-summer 2018 campaign. The Danish model poses in structured looks from the latest collection. Photographed by Patrick Demarchelier, the black and white photos focus on sleek suiting, lingerie accents and deconstructed sweatshirts. Panos Yiapanisstyles the shoot with hair by Garren and Marla Belt on makeup. 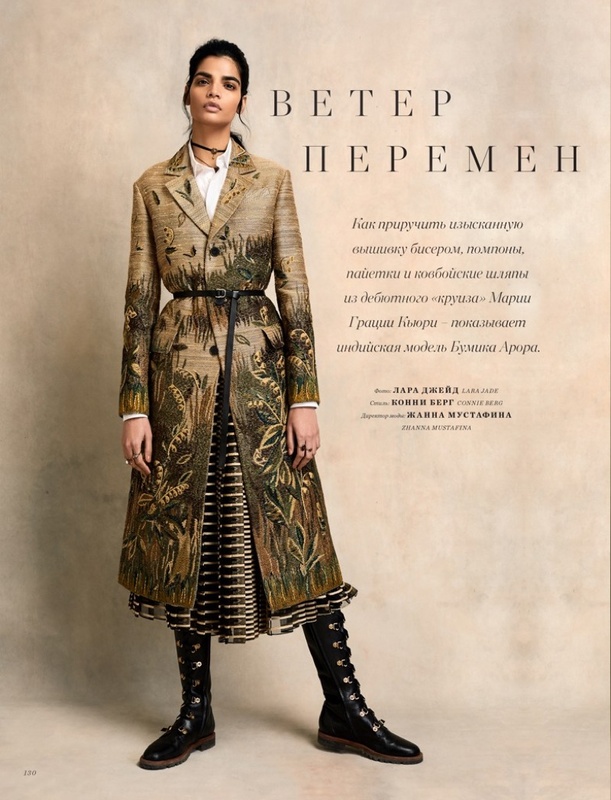 Gracing the pages of Harper’s Bazaar Kazakhstan’s February 2018 issue, Bhumika Arora gets clad in American southwestern inspired looks. The Indian model wears designs exclusively from Dior’s resort 2018 collection. 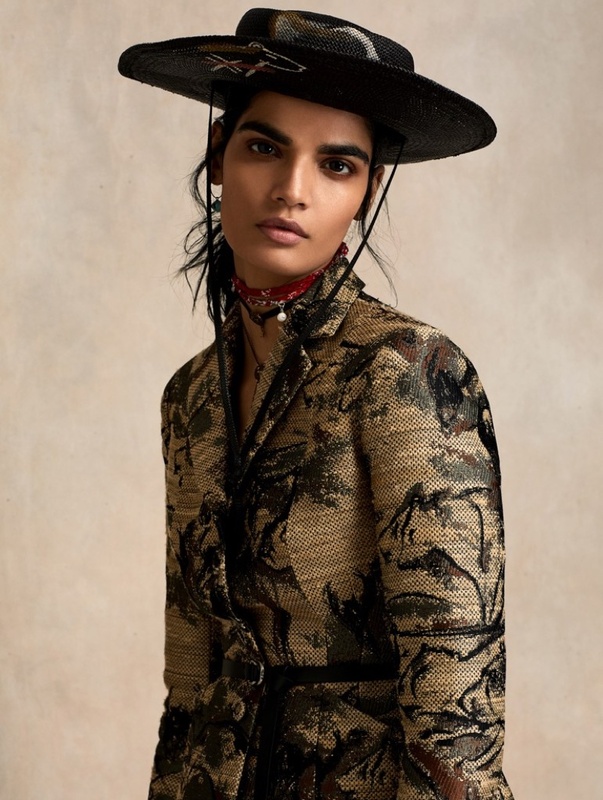 Photographed by Lara Jade (Atelier Management) and styled by Connie Berg, Bhumika shines in each look. The brunette poses in everything from fringed embellished dresses to embroidered coats and wide-brimmed hats. Remember the Kan I F Shoulder Bag? 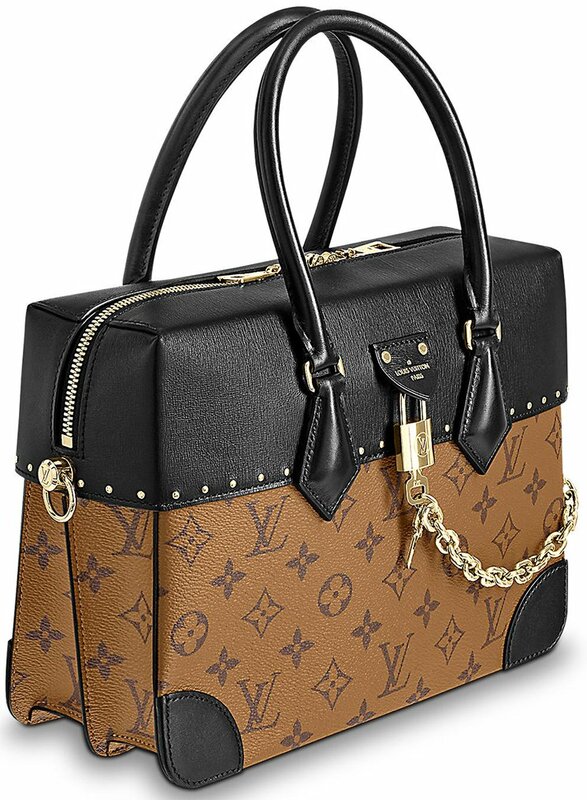 It’s the ultimate modern handbag for the 21th century. The logo, the bag, the look, everything is just perfect and obviously – it was an instant-runway-hit. Now to expand the line, the house created the Fendi Kan I F Shopping Bag. It’s a new bag for the Spring Summer 2018 Collection. A clean-cut shopping bag with minimalistic-chic finishing, the Kan I F tote bag is definitely a must have for the modern style. The most important part of the design is the centralized reversed F logo. This modern piece is not only stunning-beyond-words, but it’s also a brand-new logo of Fendi. 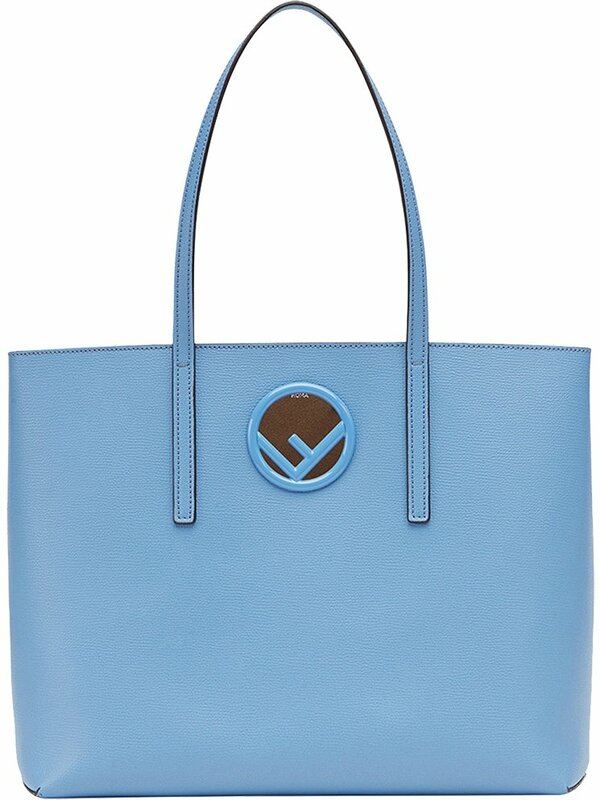 The double F logo is crafted with colored hardware (in the same shade as the handbag). 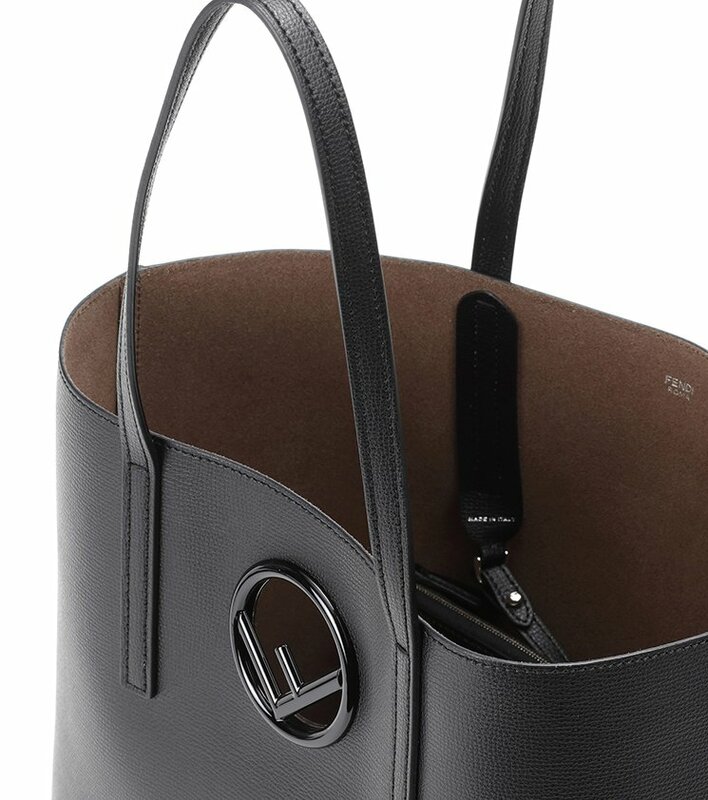 Made from strong and smooth calf leather, use this handbag without much care – there is no need for continues maintenance. The long top handle can be used to carry by hand or placed nonchalantly over one shoulder. Of course there is more. The interior comes with a chic detachable zipped pouch. And there is sufficient space to carry almost anything you need on daily basis and more. It can even hold your Macbook Pro. Measuring 11’ x 14.5’ x 5’ (H x W x D) inches, priced at $1290 USD, €980 EUR, £990 GBP, $1850 SGD, ¥154440 JPY. Where To Shop Fendi Kan I F Shopping Bag?